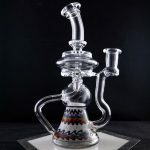 Categories: Carb Caps, Gordo Scientific, Private Collection, Unlmtd Glass. 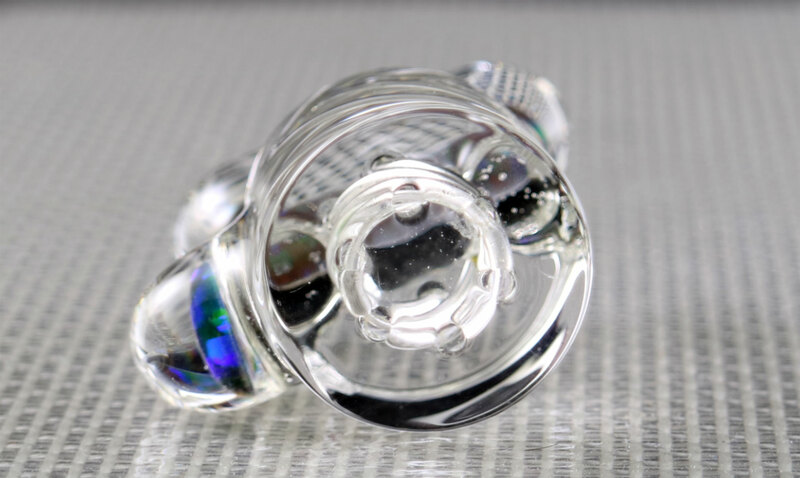 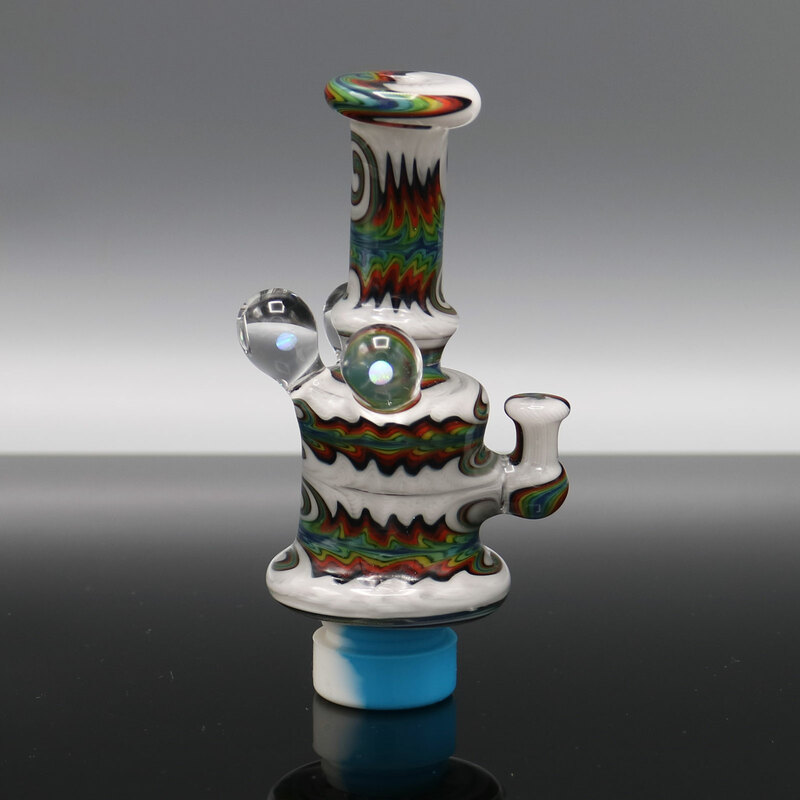 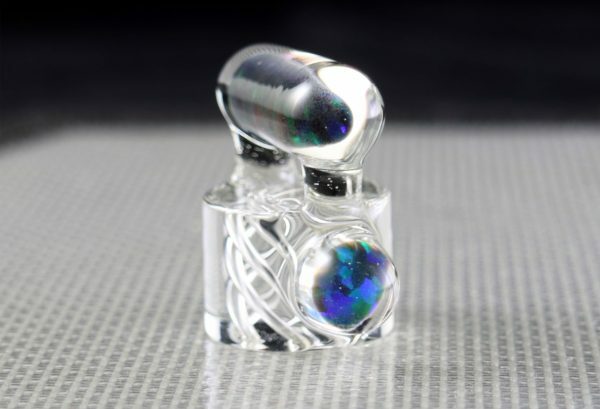 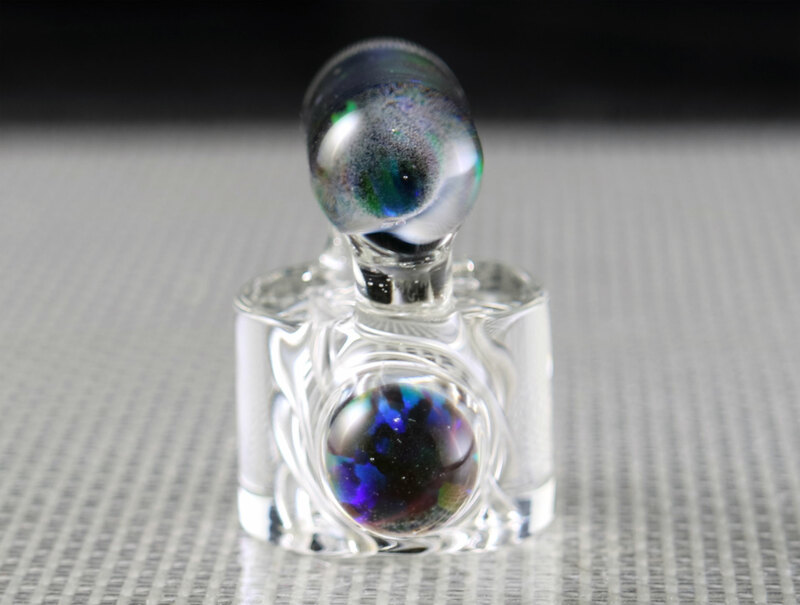 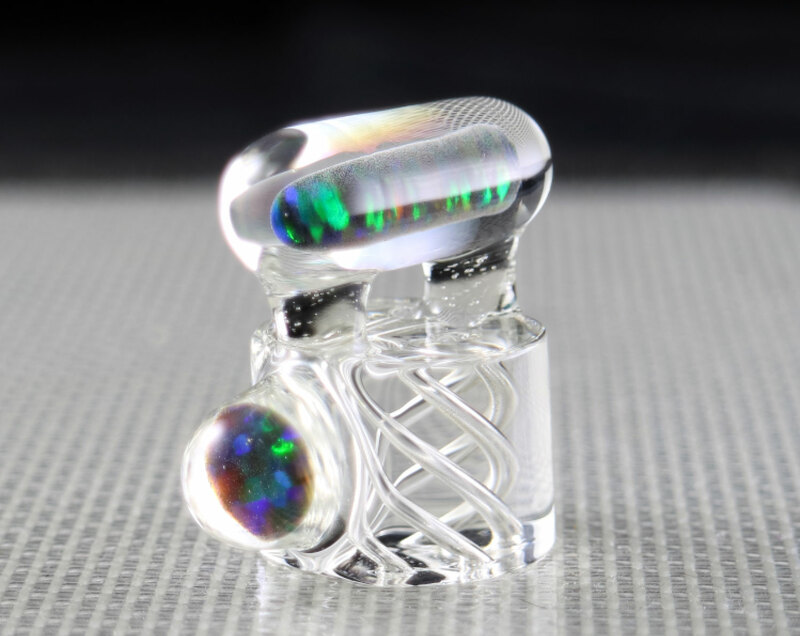 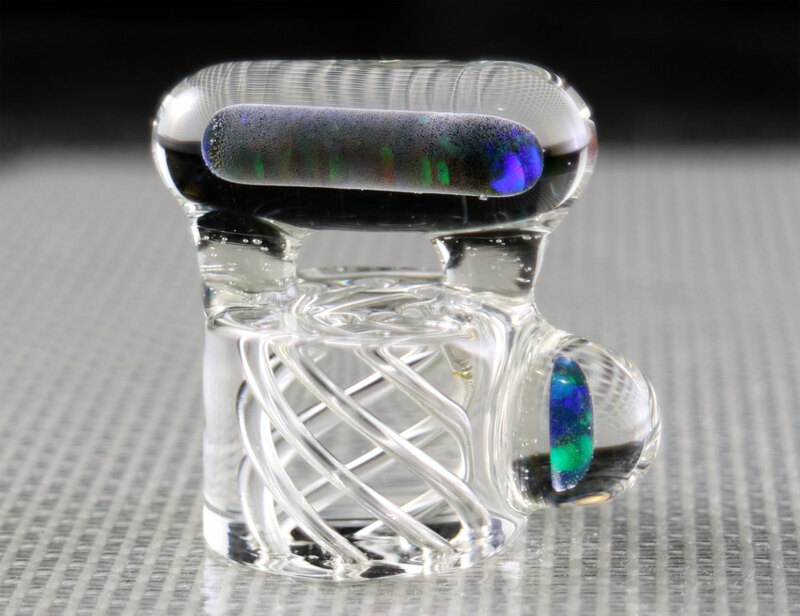 Tags: Carb Cap, Gordo Scientific, Opals, Riptide, Unlmtd Glass. 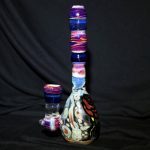 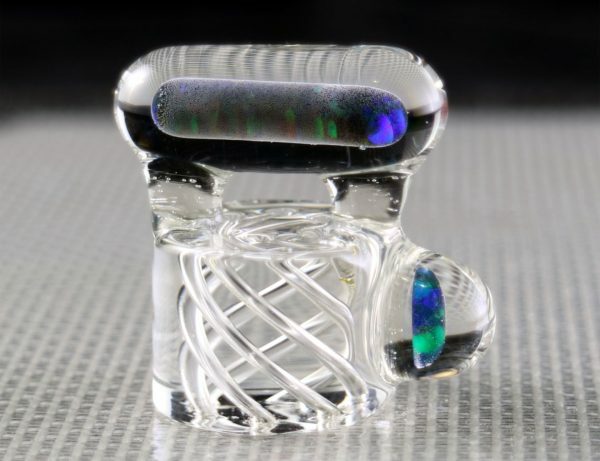 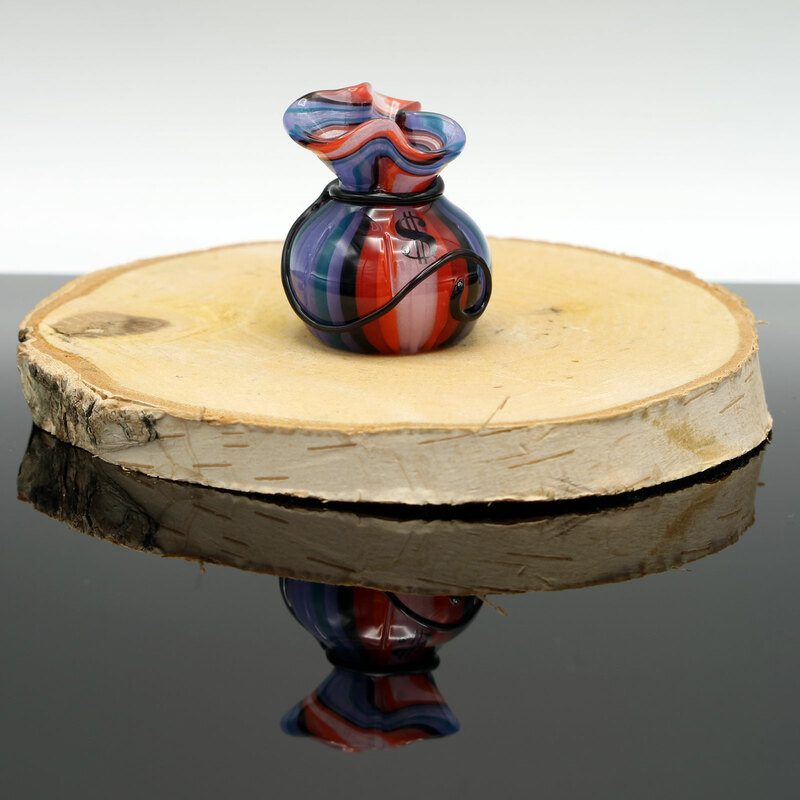 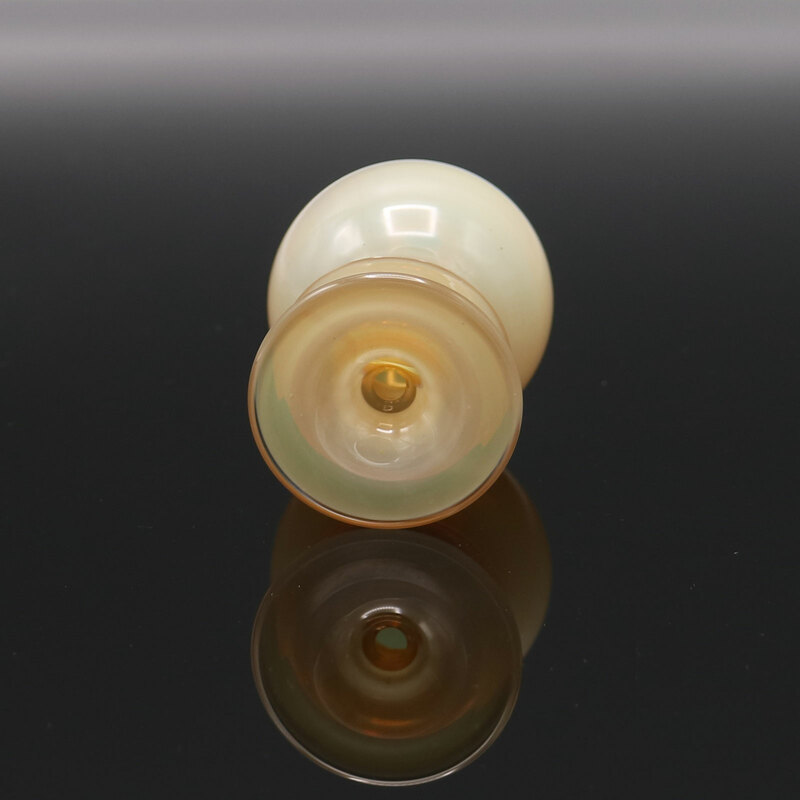 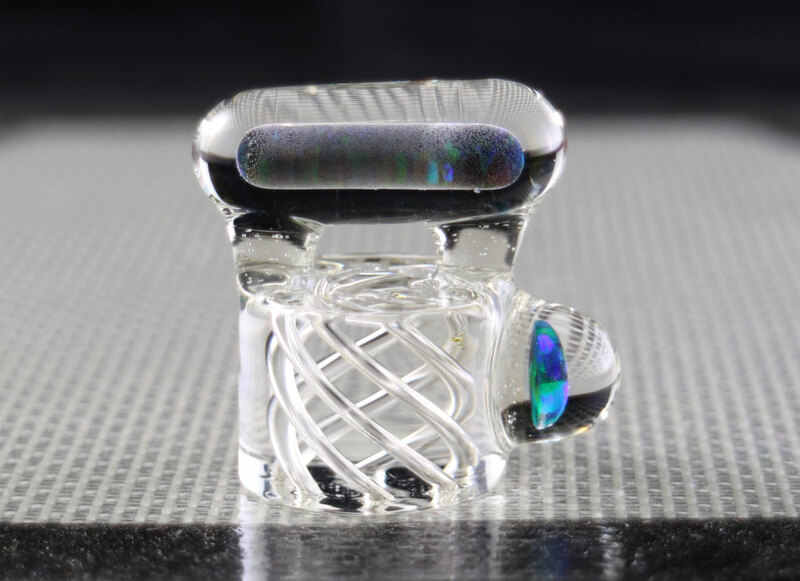 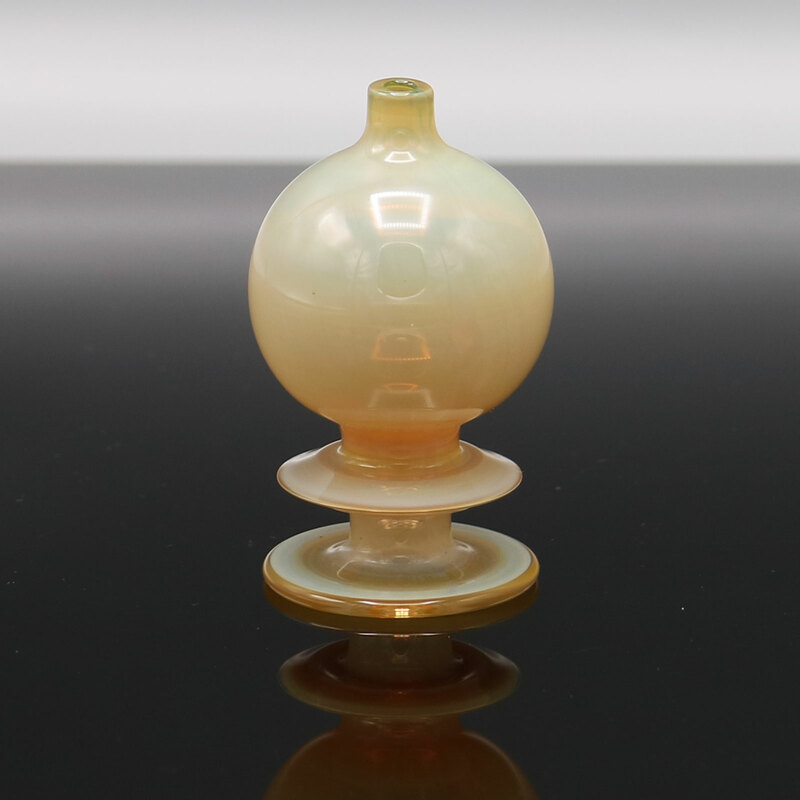 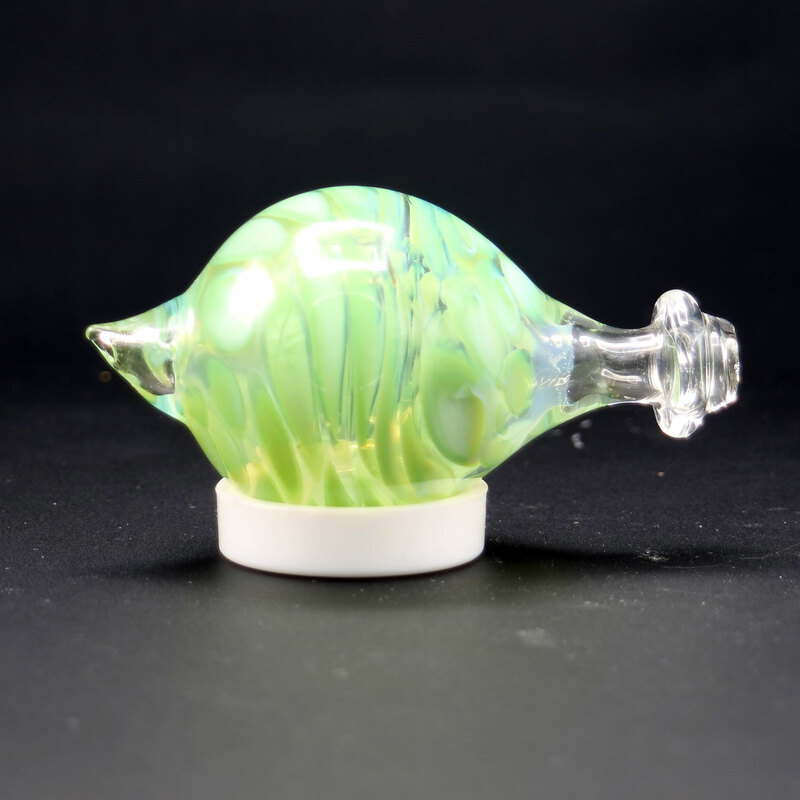 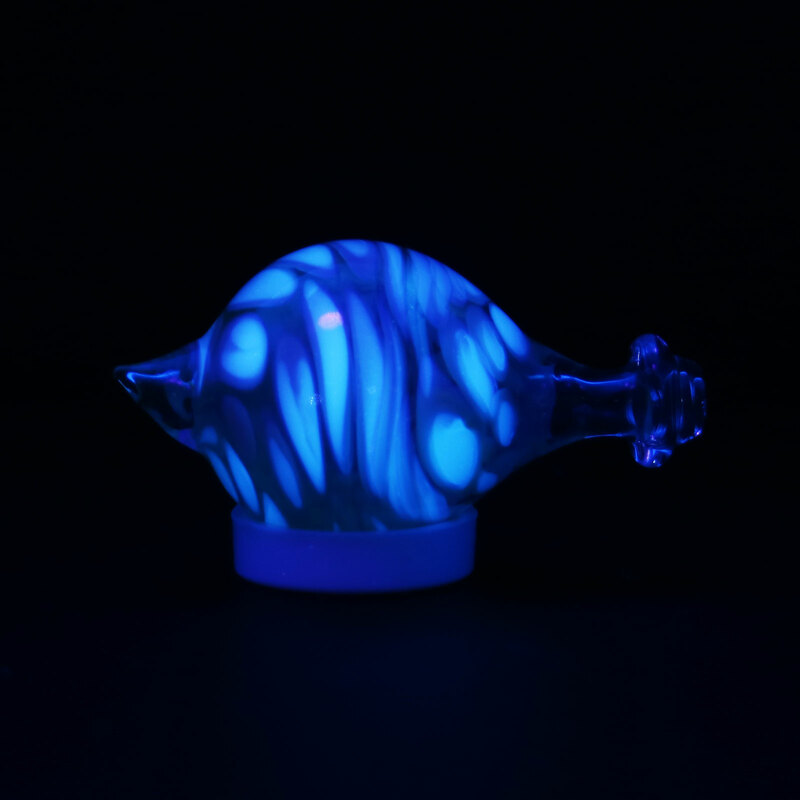 Matt aka Unlmtd Glass did a collab with Gordo Scientific which produced 4 of these cool Riptide opal caps. 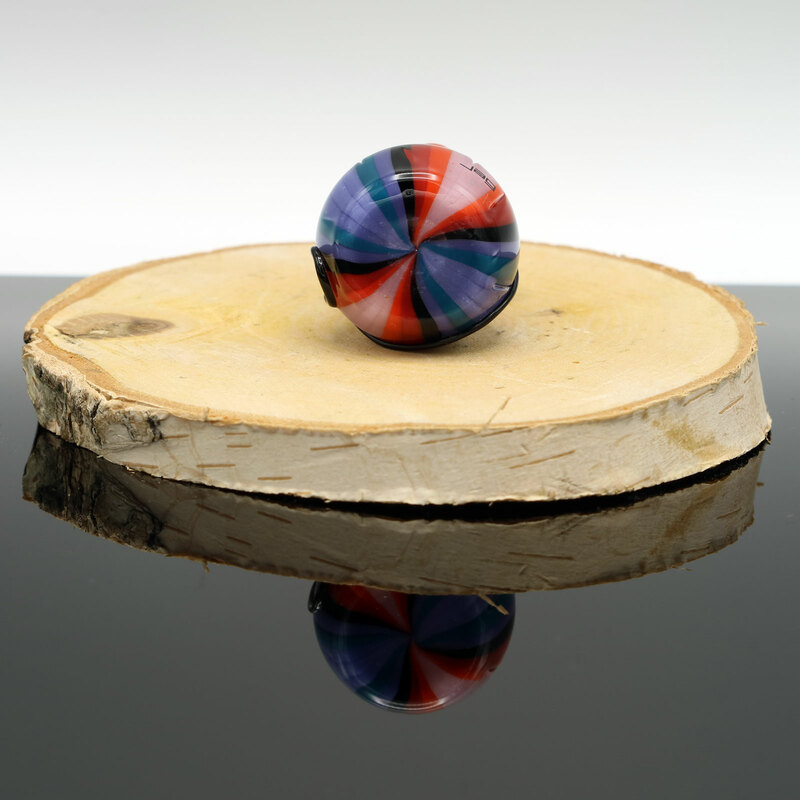 Each one is different.